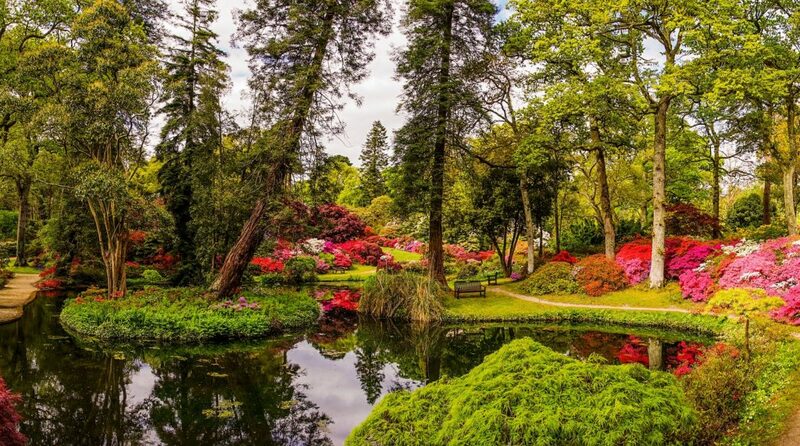 Exbury Gardens is a spectacular 200 acre site, world-famous for the Rothschild Collection of rhododendrons, azaleas, camellias and rare trees and shrubs. This earthly paradise offers a riot of colour in spring, an oasis of tranquillity in summer followed by a splendid show as the leaves change in the autumn. Capture Exbury’s hidden beauty and escape the cares of the world as you explore a myriad of pathways. A 20 minute trip aboard the 12 ¼ inch gauge Steam Railway is sure to delight visitors of all ages. Children will love the adventure play area and looking at all the wildlife that we have! Top the day off with an ice-cream or tea and cake in Mr Eddy’s Restaurant and Cafe.